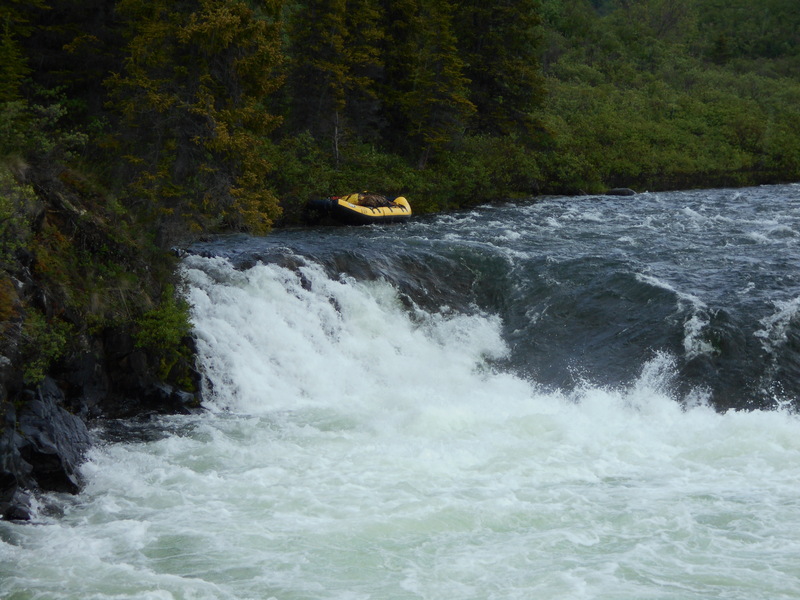 We are just back from a week-long float on the Jennings River and Teslin Lake in far northern British Columbia. 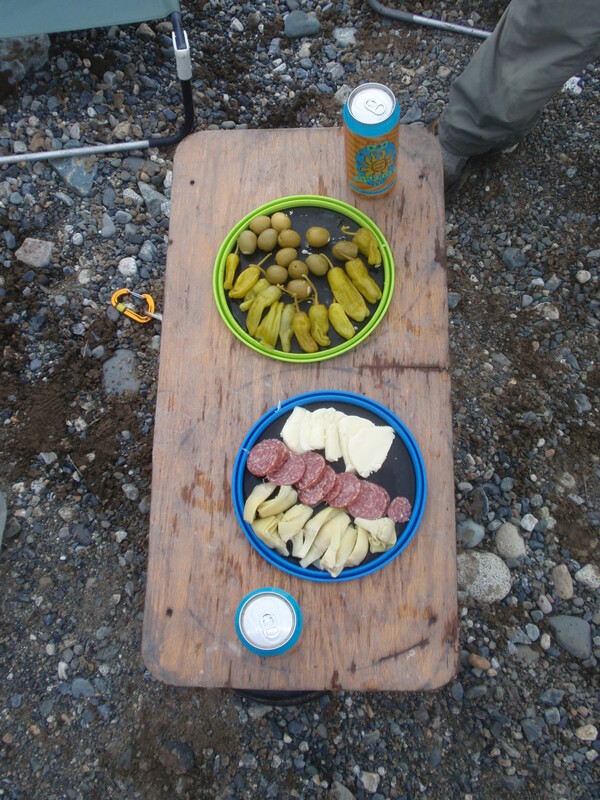 Since weight wasn’t a huge factor on the trip, this was a good time to push the limits on some backcountry cooking. Over the course of the week, we had steaks, enchiladas, quesadillas, antipasto, baked brie, eggs/bacon, pancakes, frittatas, hash browns, cinnamon rolls, etc. 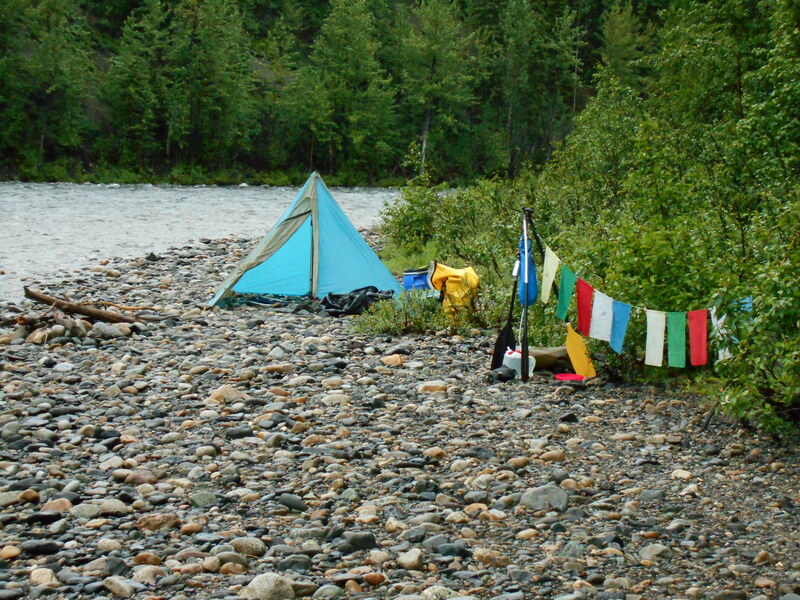 By the time the plane came to pick us up, our river clothes fit like sausage casings. That’s normal, right? Day three’s enchiladas won the coveted golden spoon award, cementing its hold as our most consistent crowd pleaser. We used Frontera sauce (comes in green and red), Zatarain’s beans and rice, chicken in a foil bag, no-refrigerate flour tortillas, and shredded Monterey jack. After 45 minutes in the frybake (eight coals on the bottom and ten on top), we had ourselves a bubbling hot restaurant-quality meal (assuming that the restaurant has a lot of mosquitoes and an occasional light drizzle). We also experimented with a new thing (for us)—cooking a big fish over a fire on a green stick–which worked great, until it didn’t work at all. Eventually, the fish cooked enough for the meat to become flakey (desirable) and then nearly dropped off the stick and into the fire (not desirable). We hooked it a second time, though, and a few minutes later we were all enjoying fresh grayling. Next time we’ll forget about the Survivorman-style theatrics and just cut it in half and fry it. 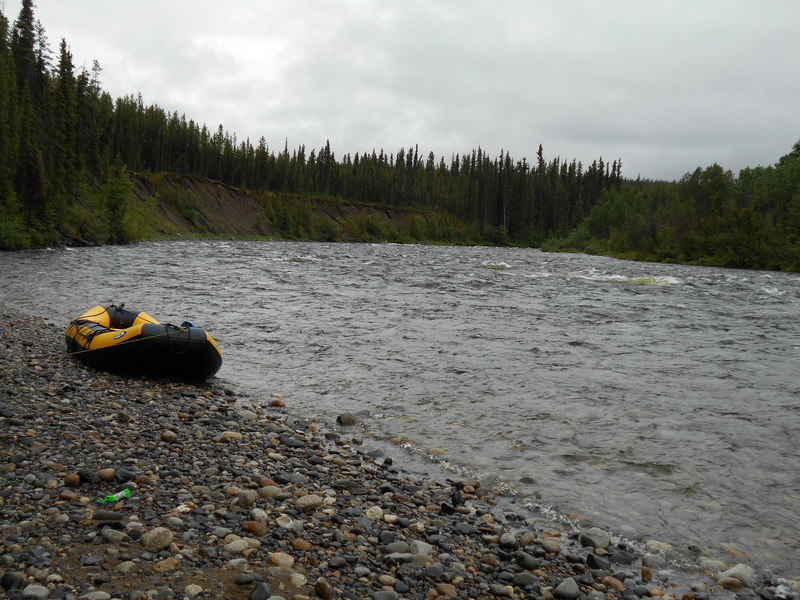 As for the river, the Jennings is a beautiful romp through an untouched canyon (it only gets run about once every two or three years, according to our pilot). 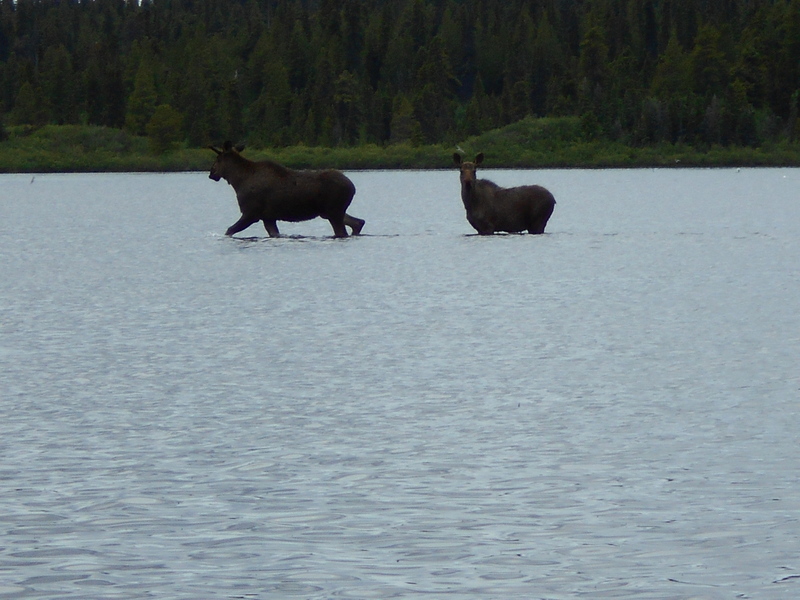 We ran some big rapids, saw a ton of wildlife (moose, bears, wolves, and caribou), found enough camping to get by, and tried to imagine what it must have been like to travel in this amazing region during the Klondike era. I bet you’re thinking that measuring cups aren’t what you’d expect to be reading about on a cleverly written foodie blog–which illustrates yet another point.